This is where the magic happens! We work hard to produce the best quality spirits that we can. Pop in to get a peak at what we do and take a look at our equipment! 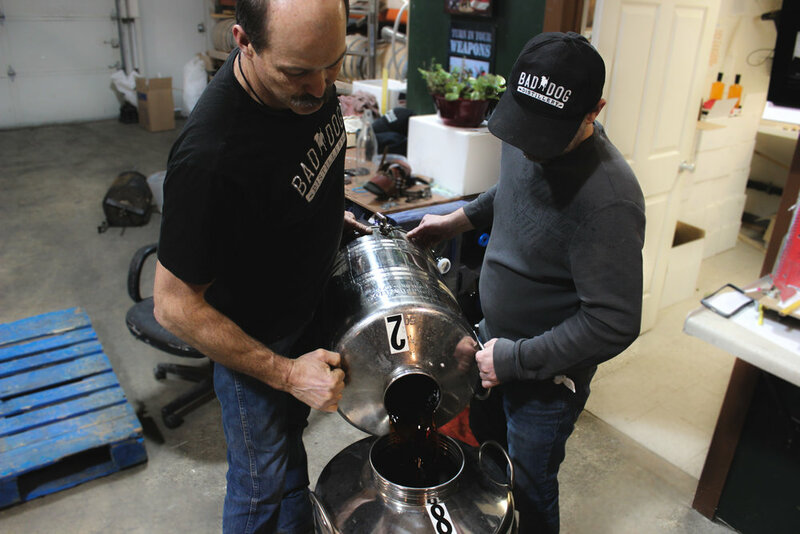 Follow the link to learn more, A Peak Inside Our Distilling Process.